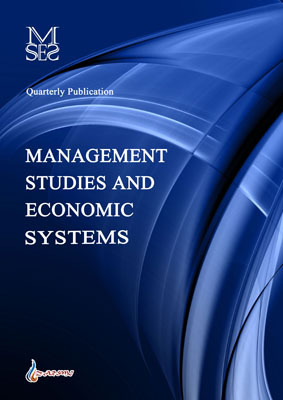 Management Studies and Economic Systems (MSES) is a scholarly, referred, peer reviewed journal. The primary purpose of the Management Studies and Economic Systems (MSES) is to publish scholarly research articles in the fields of Management and Economics. As the official journal, the MSES is recognized as a primary instrument for projecting and supporting the goals and objectives which includes scholarly research and the free exchange of ideas. MSES appreciates systematic reviews, original papers, and peer-reviewed research on all aspects of Management and Economics.